A well-kempt lawn can go a long way in making a good first impression of your home or business. 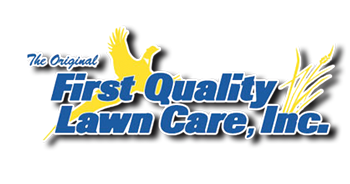 At First Quality Lawn Care, we know exactly what your lawn needs, and we will get down and dirty to ensure that your turf looks the best on the block. 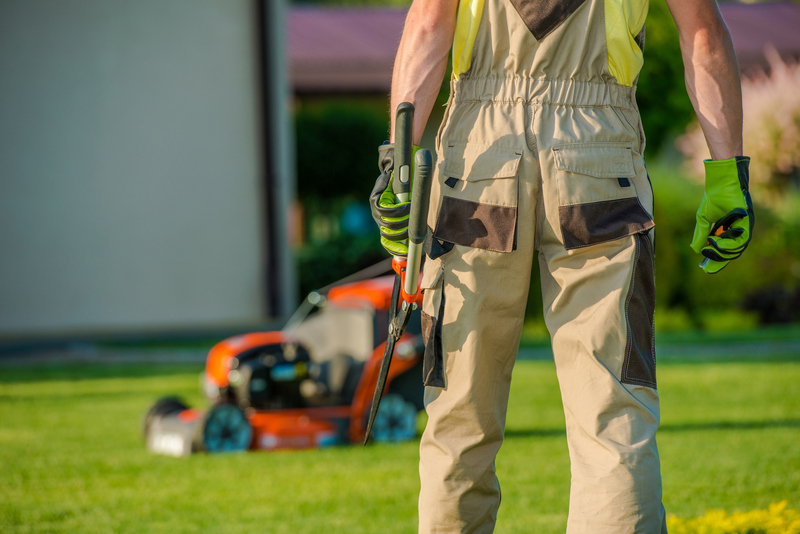 We specialize in mowing, weeding, trimming shrubs and fertilizing your grass so it looks the best. Since 1987, our staff has worked to make your lawn greener and weed-free and give you more time to enjoy it. We pride ourselves on our integrity and dedication to meeting your needs and we will do anything to make sure that our customers are fully satisfied. You will feel an added level of comfort as you are greeted with a friendly smile from our staff. Please tour through our website to see all of our services. 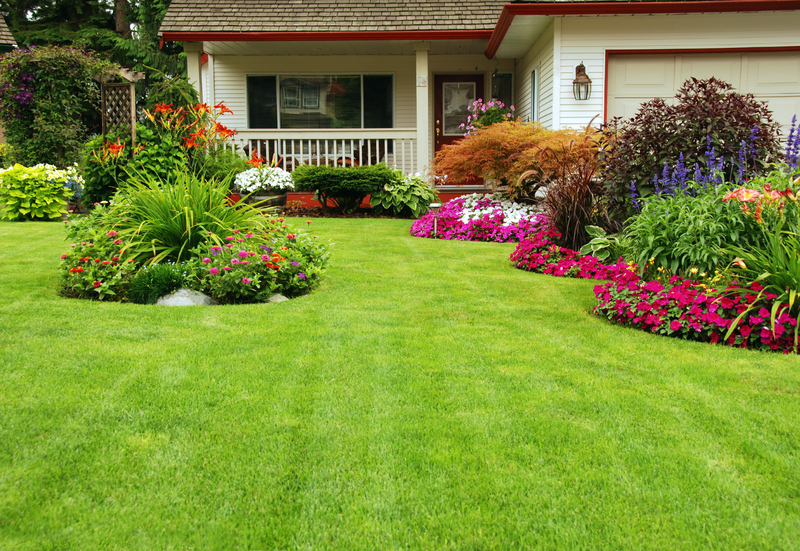 Please contact us today for a free lawn analysis or call us at 605-368-5240 for all your lawn and landscape needs. We appreciate all of our past and future customers and it has been our pleasure to serve you over the past 20+ years. Thank you!